This was the title of the award-winning essay by Midlands State University development studies expert, Professor Jephias Matunhu based on his research and work on how Zimbabwe can use the Sufficiency Economy Philosophy (SEP) to attain the Sustainable Development Goals (SDGs). The Sufficiency Economy Philosophy (SEP) has its roots in Thailand, introduced in 1997 by King Bhemubol, SEP has over the years been at the heart of Thailand’s development efforts. After witnessing its positive results at home, Thailand decided to share and introduce the philosophy to other developing countries across the world. The result has seen development practitioners from various countries studying and embracing the philosophy as an alternative way of bringing about sustainable development. One such development practitioner is Professor Matunhu, who in his work asserts that ‘SEP is a way of thinking that aims to achieve development through the application of moderation, sufficiency and reasonableness principles. He also notes that ‘the philosophy is an all-embracing way of life that calls for the implementation of development strategies that are environmentally, socially and economically sustainable’. 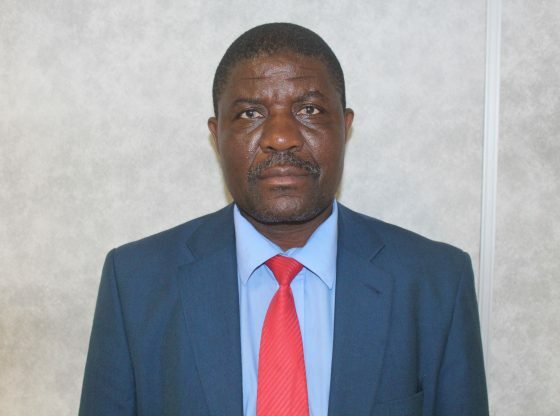 Through his research and work with disadvantaged communities in Chivi District, Professor Matunhu in his winning submission is able to successfully demonstrate how SEP can be applied to empower communities and bring about sustainable development. Thus highlighting how SEP can be applied in various contexts in line with the main objective of the essay contest. The contest, which was called, ‘Share it with TICA’ was organised by the Thailand International Cooperation Agency (TICA) and the Ministry of Foreign Affairs of Thailand. Professor Matunhu who won the first prize will together with 8 other authors whose articles were selected among the numerous submissions, be presented with TICA Award Certification as well as a fellowship to attend one preferred short-term training course related to SEP under TICA’s Annual International Training Courses (AITC) in Thailand throughout 2019. The selected authors were drawn from Bhutan, Cambodia, Chile, Madagascar, Morocco, Paraguay, Vietnam, Zambia and Zimbabwe.